Hello friends!! Giovana here today, with my first post of 2018!! Thanks to Darlene who filled in for me last week! Today I have a super cute card, inspired by Laurie's last week creation. This is a 6" x 6" card, and I hope you like it. I have few pictures to guide you how I made this card. 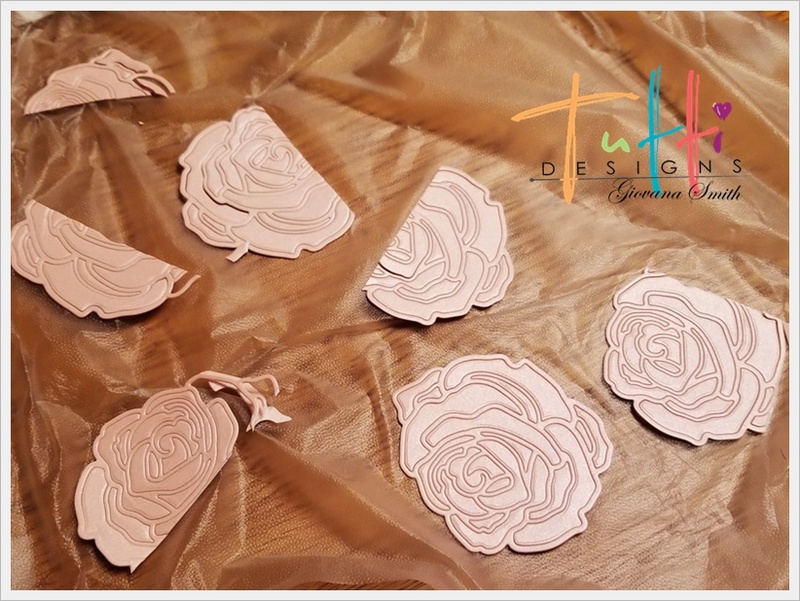 Die-cut the Delicate Rose Die in Shimmering Pink Cardstock, add behind cardstock "Stick It" for easier adherence. Set aside. I used Press 'n Seal to remove them from the die in one piece. Die-cut the Love Owls in Shimmering Black Cardstock and Watercolor paper. My watercolor paper was already painted, you can use thick patterned paper as well. Adhere the roses on a piece of light pink cardstock., then cut the excess. Adhere a deep pink or red cardstock behind panel. 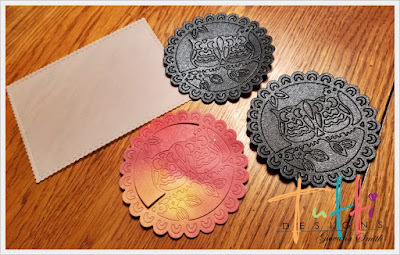 Glue owls together, the black cardstock created a little shadow giving it a nice touch effect. And here is the card! 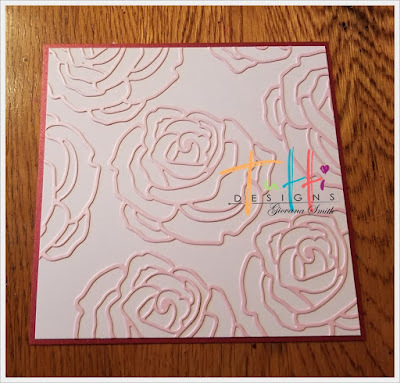 I added a scalloped rectangle vellum piece , the wish sentiment is part of the Flower Wish Die. Added few sequins and the card is done!! FANTASTIC! 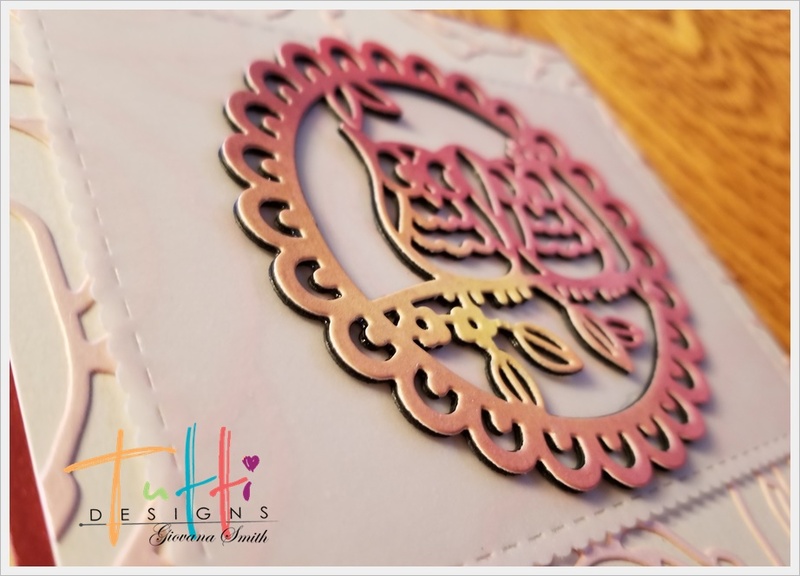 Love how your shadowed your owls and the rose background is fabulous! Thanks for sharing the info ... wonderful inspiration! 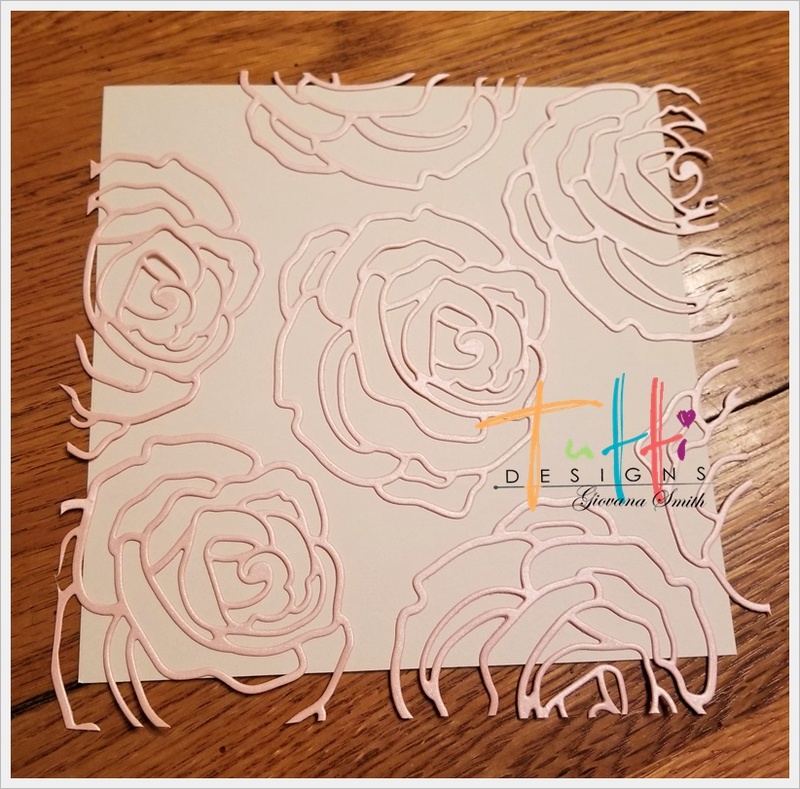 Fabulous card, Giovanna! 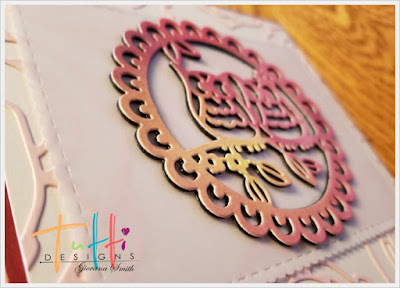 The background is amazing...love the ombre color design on the owl and the way you turned the "wish".